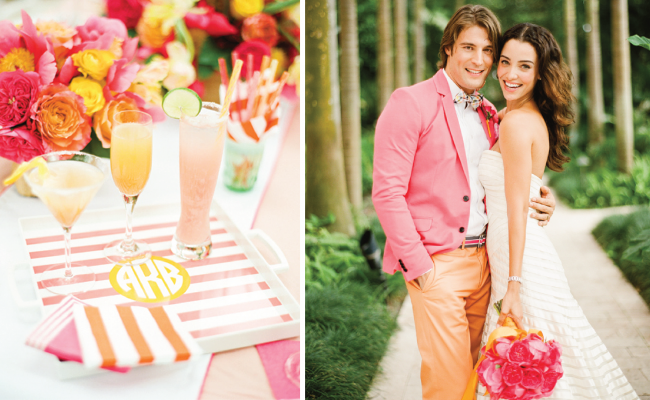 I just about fell over when I first saw these images from the Lilly Pulitzer shoot KT Merry did for Southern Weddings. 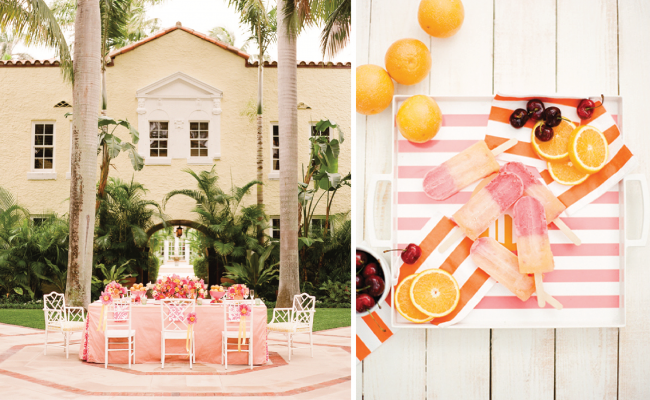 An amazing team pulled this together for V5 and I was stoked when they asked for one of our strawberry striped desk trays. I want to climb into these photos and LIVE here. So gorgeous!!! If you haven’t seen V5, it’s spectacular.